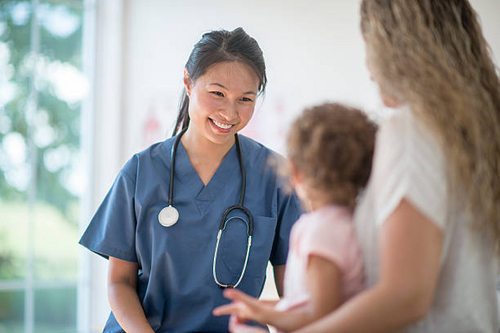 The game is Nurses Appreciation Night at the ballpark. Nurses will be honored in the pre-game ceremonies down on the field. 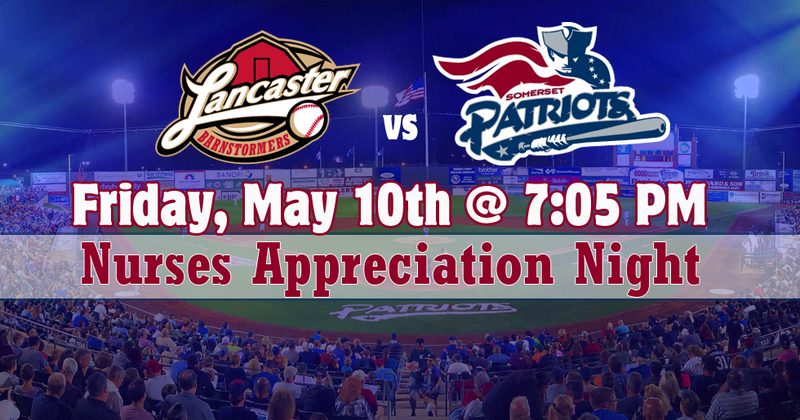 Nurses will receive complimentary tickets to the game to be the guests of the Somerset Patriots.